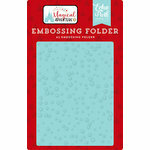 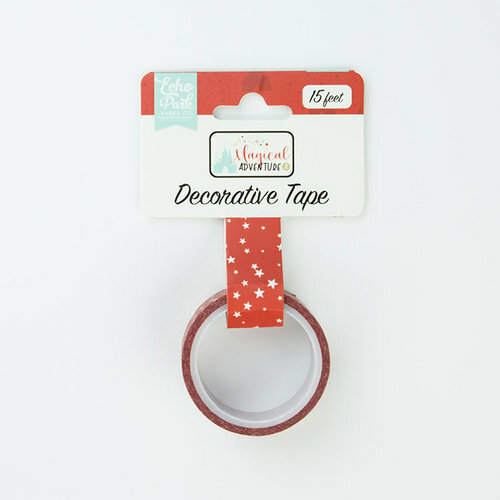 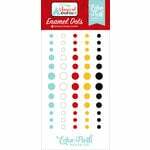 You will be seeing stars when you create magical pages, cards or tags with the Make a Wish Decorative Tape by Echo Park! 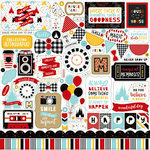 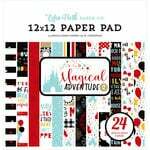 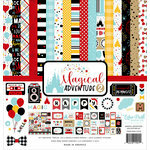 The package includes one roll of Washi tape that is part of the Magical Adventure 2 Collection. 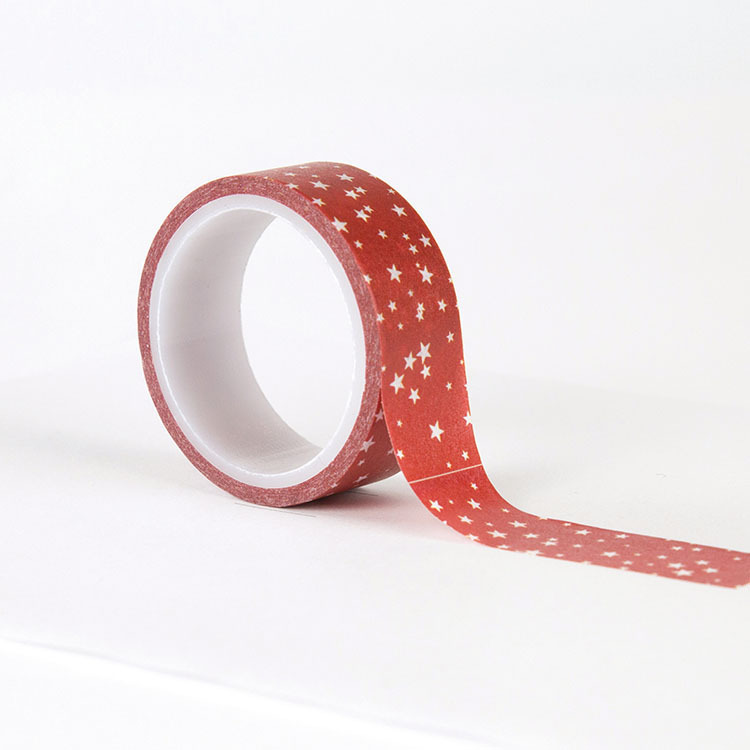 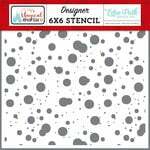 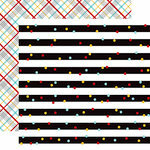 The washi tape has white stars on a white background and measures 15 feet long.